Scalable product line developed on DDI™ (DeepDDoSInspection) Technology is ready to meet your needs. You can quickly start to investigate by how “Cyber Warfare Intelligence™” works for your business. 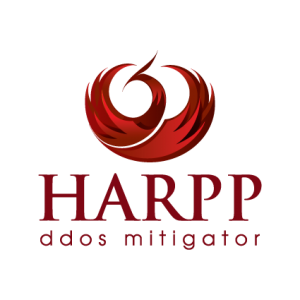 Harpp DDoS Mitigator’s DDI™ (Deep DDoS Inspection) Technology is designed to be your intelligent shield against DDoS attacks with Advanced Persistent Threat (APT) capabilities. By its best of the breed anomaly engine with heuristic and non-heuristic algorithms supported by 34+ data sensors and innovative proportions feature based on historical data collections and timely averages, unpredictable DDoS traffics can be detected on real-time for cleaning. Harpp DDoS Mitigator is the first level of protection of your network against cyber attacks keeping you online and ensuring business continuity with minimal investment. 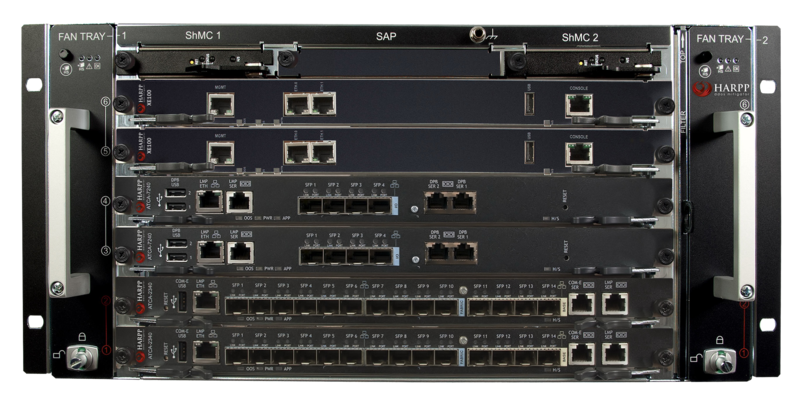 In addition to state-of-the-art defense functions providing high-level protection to your web and DNS infrastructure by its normalization, protection and protocol-specific security tools, preemptive defense functions are continually active day and night. 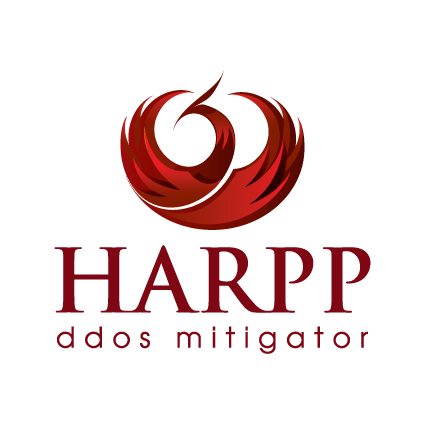 The Harpp DDoS Mitigators all around the world create a wide security intelligence network you can access in real-time which is one of the key-differentiators. One of the key-advantages of Harpp DDoS Mitigator is its steerable and instantly tunable structure. During an intelligently-designed and complex DDoS attack, having a dynamic dashboard that visualizes the dynamic attacks is extremely important. Harpp DDoS Mitigator’s AVS™ (Attack Visualization System) provides multidimensional graphics where the deep attack characteristics can be fully monitored and analyzed to take the right steps in the possible shortest time.